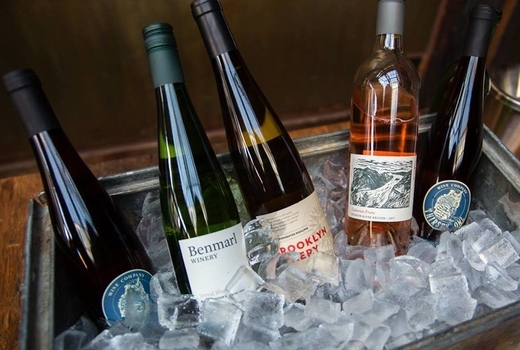 Discover the allure and distinction of wines from our own Empire State—200 to be exact. 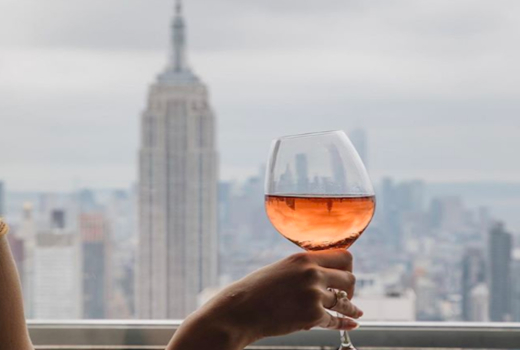 Hosted in one of the most legendary and historic venues in New York City and the world, The NY Drinks NY Grand Tasting event will take place at the Rainbow Room in Rockefeller Center from 6:00pm to 8:00pm on Tuesday March 26, 2019. Grab your $79 Ticket (a $105 Value) and you’ll walk the same footsteps of President John F. Kennedy & Frank Sinatra, as well as contemporary icons like Lady Gaga, Margot Robbie, and John Legend amidst elegant decor and breathtaking panoramic views of the New York City skyline. 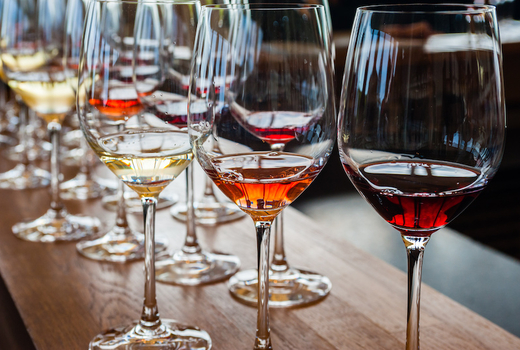 As you admire every angle of the space, you’ll broaden your palate with 200 wines from the State of New York, ranging from deep reds, crisp whites, refreshing rosés, and invigorating sparkling wines. Enjoy a spread of New York-based charcuterie paired with East Hill Creamery & Lively Run Dairy cheeses slathered atop artisan breads, making sure to notice how each drink from your glass transcends flavors. 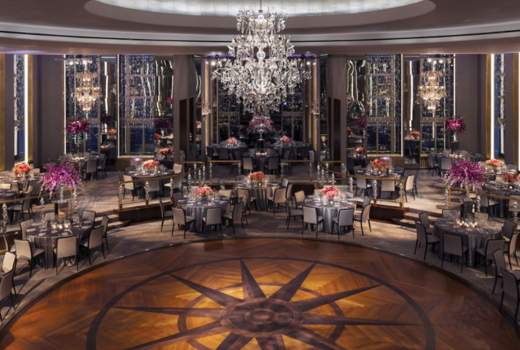 Soaring above Manhattan from the 65th floor of Rockefeller Plaza, the sky-high Rainbow Room is a playground for the elite, from Old Hollywood stars to famous crooners and contemporary mega-celebrities. 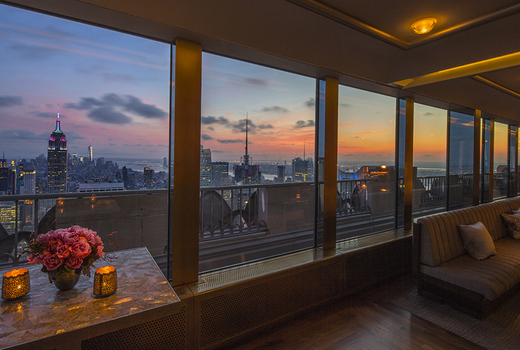 It is also the perfect place to taste 200 of New York’s most renowned vintages at The NY Drinks NY Grand Tasting. 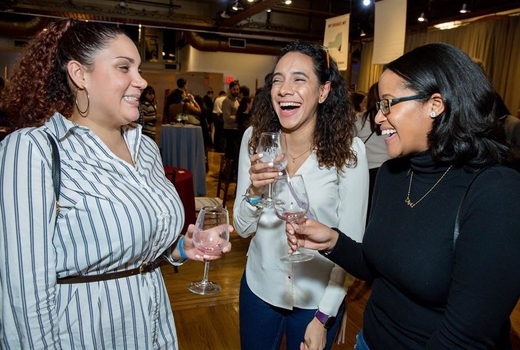 The 8th annual soirée exhibits wineries and grape-growers in the state to an audience of like-minded wine connoisseurs, catapulting New York as a mover and shaker within the industry and solidifying its status as one of the most prolific wine production areas in the world. 50 wineries across regions including but not limited to the Finger Lakes, Greater Niagara, North Fork, Long Island, Hudson Valley, and as far away as the Niagara Escarpment will strut their stuff, with winemakers and their representatives discussing the various tasting notes and subtleties that make each bottle unique. As whispers of blackberries, oak, limes, cherries, and so on fill your olfactory system, hunger will surely present itself. 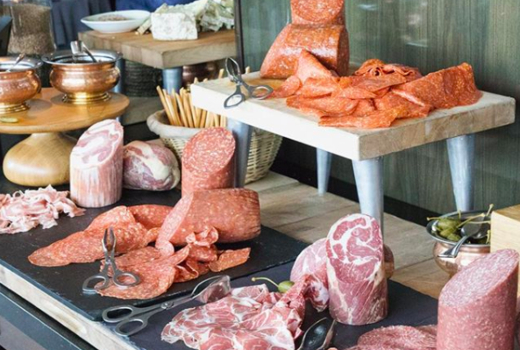 Silence your appetite with heaping charcuterie, creamy cheeses, and artisanal breads, all sourced from New York-based producers. The full list of wines may be viewed here. 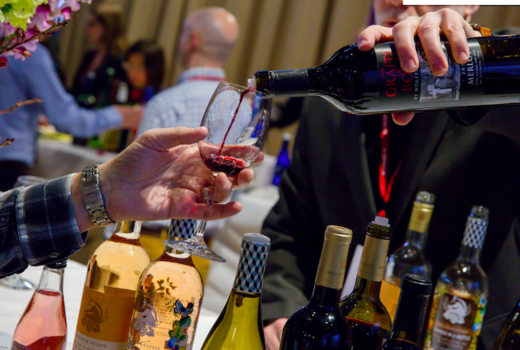 Admission to The NY Drinks NY Grand Tasting from 6:00pm until 8:00pm on Tuesday March 26, 2019. 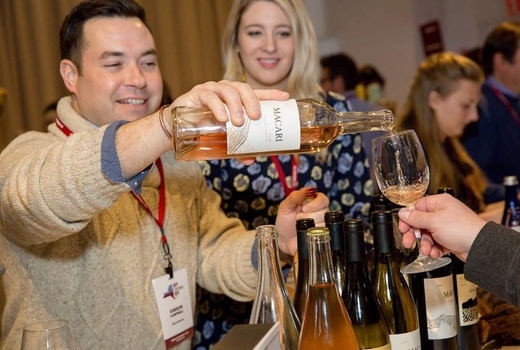 200 Distinctive Wines and 50 wineries from the state of New York to Experience, including Thirsty Owl Wine Company, Keuka Lake Vineyards, Anthony Road Wine Company, Damiani Wine Cellars, Benmarl, Red Newt Cellars, and more. 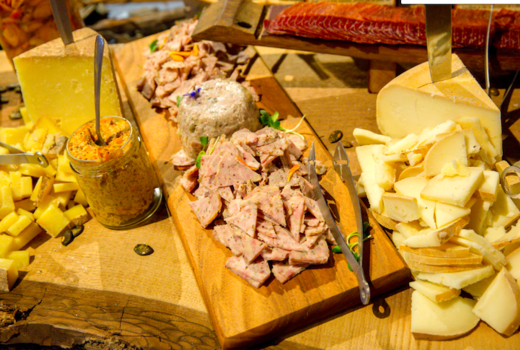 An Assortment of Delectable Charcuterie. A Selection of Artisanal Breads. Event runs from 6:00pm until 8:00pm. Valid only for event on Tuesday March 26, 2019.